The only thing better than gifting your loved ones, is shopping for those gifts! 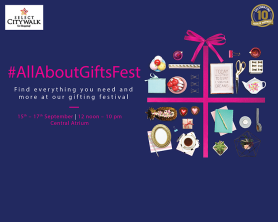 Attend our special gifting festival and prepare for the gifting season ahead. 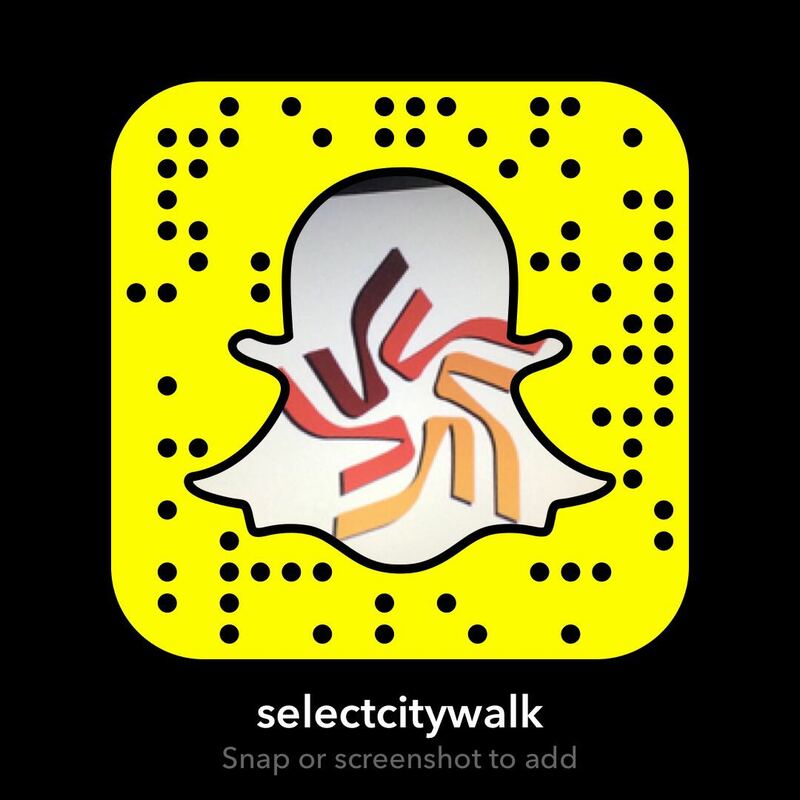 From delectable chocolates to dainty stationery and home decor – you’ll get it all at Select CITYWALK. Visit our Central Atrium from 15th – 17th September, 12 noon to 10 PM and prepare for the festive season ahead!